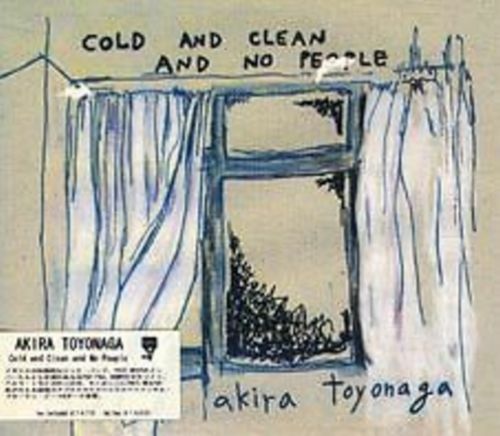 Another CDR on PARA Disc, this is the only solo album by guitarist Akira Toyonaga. 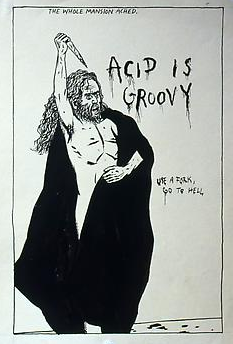 His other album is a duo with Charles Hayward of This Heat. Released in 2001.